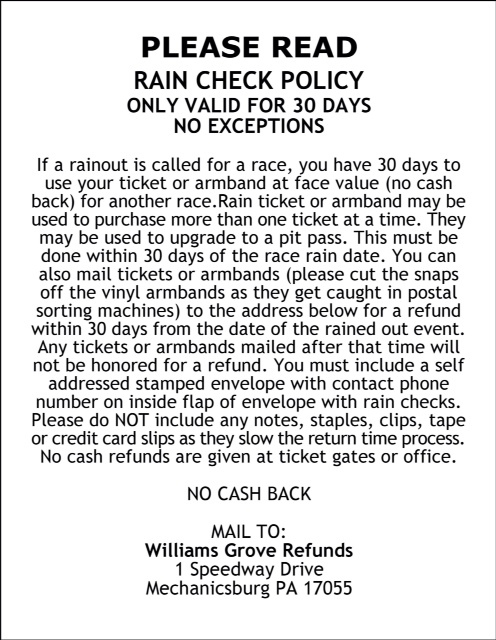 Mechanicsburg – One of if not the biggest event for 358 sprint cars in the history of Williams Grove Speedway has been announced for Friday night, September 16, 2016. Staged will be the HJ Towing and Recovery 358 Sprint Car Championship, paying a hefty $2,500 to the winner and $250 just to start. The special event for the 358 sprint cars will be 25-laps in distance. 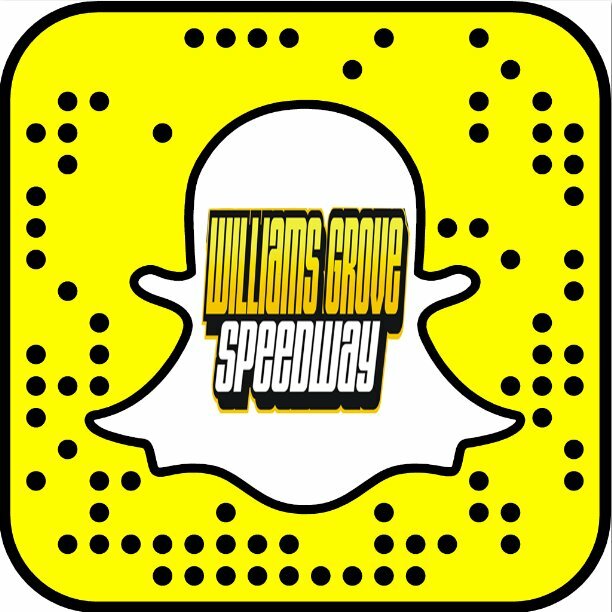 In order to be eligible to compete in the big event, drivers must have competed in at least two Williams Grove 358 sprint car races during the 2016 season, prior to the September 16 event. Heats and the feature will be handicapped based on combined average points from the 2016 Central PA 358 Sprint Point Series. The 410 sprint cars will also be on the big Friday night racing card. As part of the special race, race sponsor and presenter HJ Towing and Recovery will supply free hot dogs to the first 250 paying general admission fans on the night. The huge event for the 358 sprint cars is sure to attract a host of drivers, many of which compete throughout the area on varying nights. Mark your calendars now to catch this fall classic for the 358 sprint cars at Williams Grove Speedway.